Are you a coffee enthusiast? During the summer, I’m a sucker for an iced coffee, slightly sweet with extra ice. Many of us reach for our faithful cup of joe every morning, and some can’t get the morning started without it! It may come as a surprise, but the coffee bean is a very versatile thing, capable of much more than keeping you awake through a long work day. 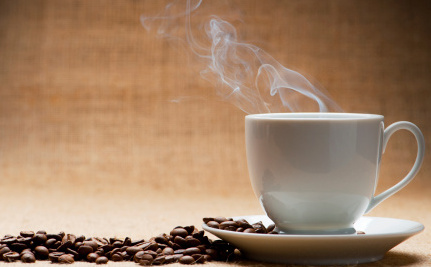 Here are a few ways to make coffee part of your day, even if you don’t want to drink it! 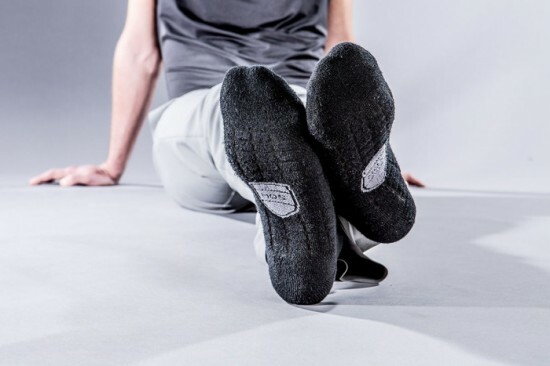 Ministry of Supply recently completed a successful crowdfunding campaign to develop the Atlas Performance Dress Sock. According to the designers, “Atlas uses carbonized coffee which has been reclaimed from coffee roasters and shops, and is processed through a pharmaceutical process to remove the coffee oils (so it won’t smell like coffee!) and is then infused into our recycled polyester yarns.” Odor molecules which are largely made of carbon are strongly attracted to the carbonized coffee, which imprisons the unbecoming scents until you launder the sock. Feel bad dumping all of those fragrant coffee grounds into the compost bin? 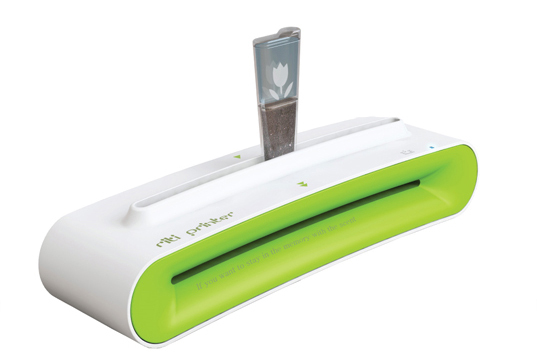 The innovative RITI printer allows you to repurpose those damp grounds as printer ink! Simply place used grounds in the ink case, insert a piece of paper, and move the ink case left and right to print text (yes, it takes a little bit of human-power too). The RITI printer was one of the top submissions in the 2009 Greener Gadgets Competition co-hosted by Core77 and Inhabitat. Got a pet who’s itching and scratching because of nasty fleas? More than one eco-friendly pet blog I’ve discovered recommends using coffee grounds as a natural treatment. 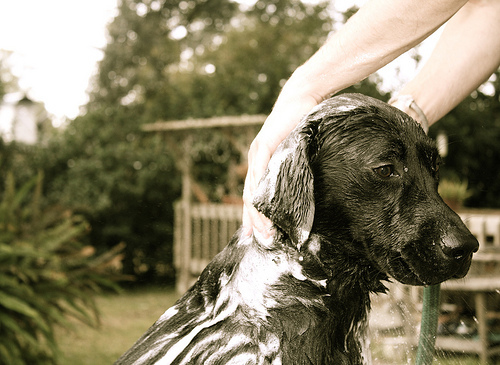 “After you have given the dog (or cat) a normal bath, take the coffee grounds and rub it into the coat,” writes Catherine Forsythe. ”Depending on the size of your dog, you may need a good supply of coffee grounds. This will effectively remove the fleas from the dog. The abrasive nature of the grounds is also good for the dog’s skin. The coat just shines afterwards.” Be sure to do this outside for minimal clean-up! 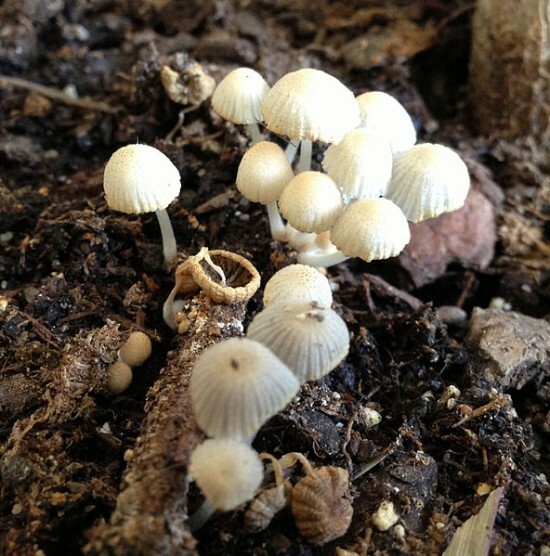 Unless you’re using a pre-assembled growing kit, cultivating your own mushrooms can be quite tricky. “Mushroom farming normally relies on significant pasteurisation equipment and climatic control. This can be hard to recreate at home without spending a fortune,” notes GrowVeg.com. However, coffee grounds are automatically pasteurized by the brewing process, so they act as a convenient and affordable substrate. Within a few weeks, you could be enjoying delicious mushrooms at a fraction of the grocery store cost. Do you know of other uses for coffee or coffee grounds that we didn’t mention here? Please share them in a comment! Interesting coffee grounds can also be used to keep fridg. fresh. I don't know if I would put coffee grounds on a white dog. Instead of white you might have a beige dog.